Capturing Emotions and Connection Between People. Your wedding day will be full of unique and extraordinary moments and they need to be captured creatively to instantly bring you back to the story of Your Wedding Day. I’m a Scotland based photographer. A passion for documentary photography, story telling and traveling has led me to create an informal wedding photography style which tells people’s love stories. My vision of photographing your wedding is to create a personalised, memorable, extraordinary and top quality photographs. I capture emotions, feelings and document a unique atmosphere of your wedding. My style is always candid and informal but also quirky, contemporary, artistic, alternative, and sometimes experimental. 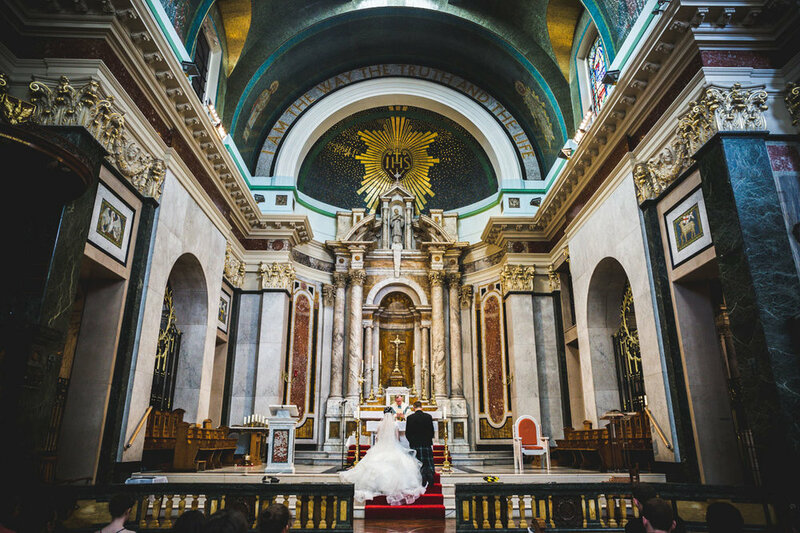 Please get in touch to discuss your Big Day. 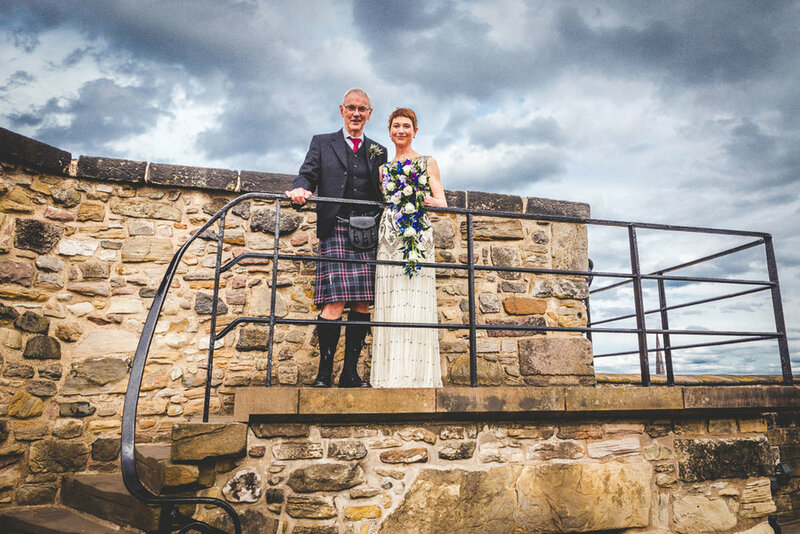 Do you plan to get married in Scotland? Full story package is a full, unlimited coverage of your wedding day; candid and beautiful documentary of the whole day from early hours till late and big selection of individually edited printed photographs delivered as a wedding, hand made box. Please get in touch to find out what's included in the package. 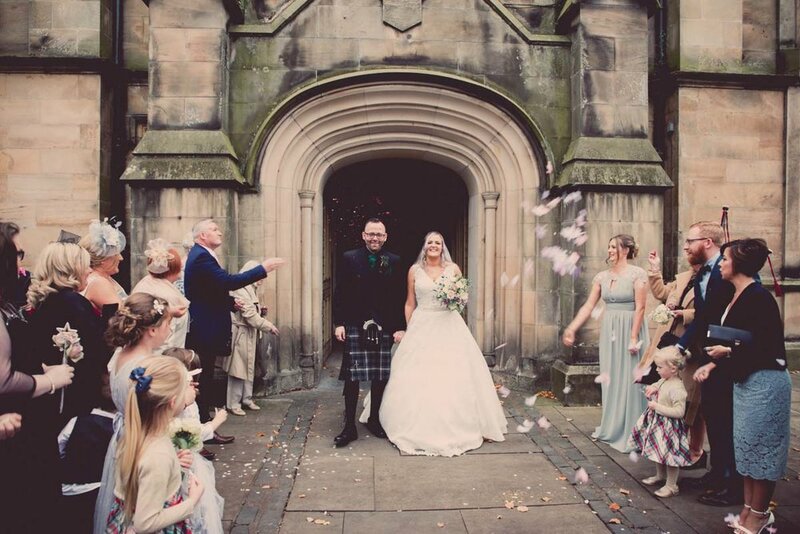 This package is for weddings that require no travel and are taking place around Edinburgh and Glasgow city areas. If you plan a short ceremony or a wedding anniversary this would be a perfect package for you. Marcin is a very talented photographer and his photos are a work of art! He is very kind, patient and accommodating. Both my husband and I were delighted with his photographs and presentation! We definitely recommend his work! Marcin is an amazing photographer. He is friendly, committed to what he does and very professional. The pictures and the box we have received are amazing. I would definitely recommend him and his work. I'm a bit late in putting this up but I just want to say if you're looking for a wedding photographer then look no further! Marcin was brilliant, extremely professional and friendly (always a plus especially when one of the wedding party is a toddler who won't sit still). 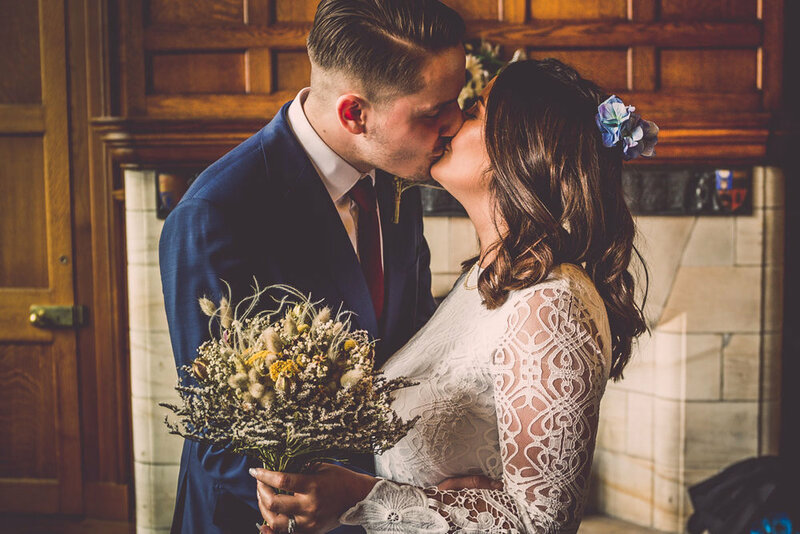 Our photos from our special day are perfect, candid and very personal, just what we wanted. We also opted for the handmade box which is stunning and so worth the money we paid. 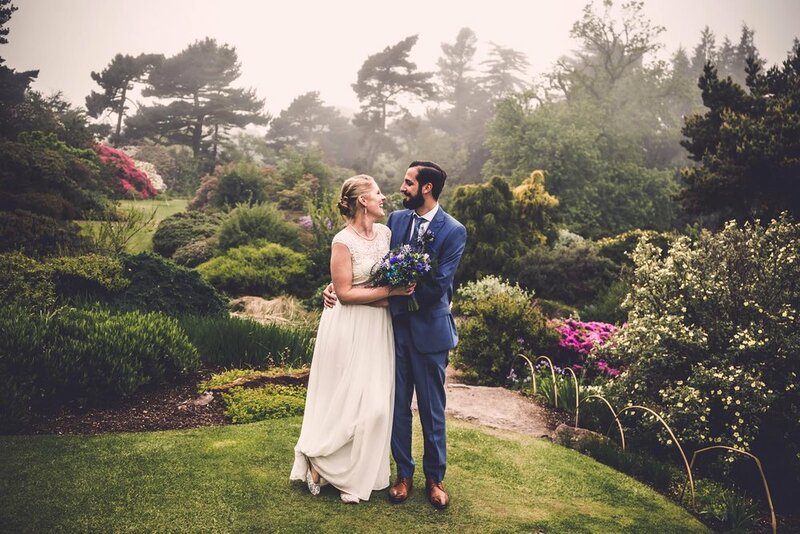 All in all I couldn't have asked for anything more from our photographer and we'll treasure our photos for years to come, thank you so much Marcin!